Edwine is a health economist, and currently heads the health economics research unit (HERU), and co-leads for the health systems research theme of the KEMRI-Wellcome Trust Research Programme, Kenya. He has over 10 years practice and research experience in health economics and systems, with research interests in health financing, equity, poverty, efficiency, economic evaluation of healthcare interventions, measuring health systems performance, priority setting and resource allocation, and health system governance. 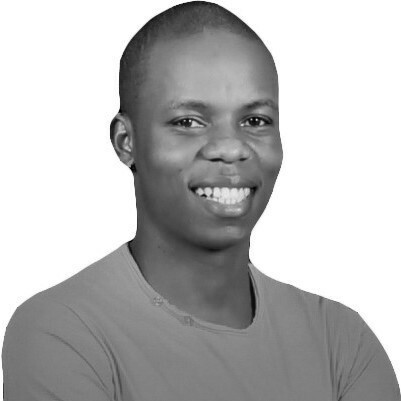 Edwine was awarded a Wellcome Trust Masters Fellowship enabling him to obtain a Masters Degree in Health Economics from the University of Cape Town, South Africa, and subsequently, a PhD in Health Economics in 2015 from the same University. In 2015, Edwine was awarded a 3 Wellcome-Trust Research Training fellowship in public health and tropical medicine to conduct research that examines the equity and pro-poorness of Universal Health Coverage (UHC) reforms in Kenya. 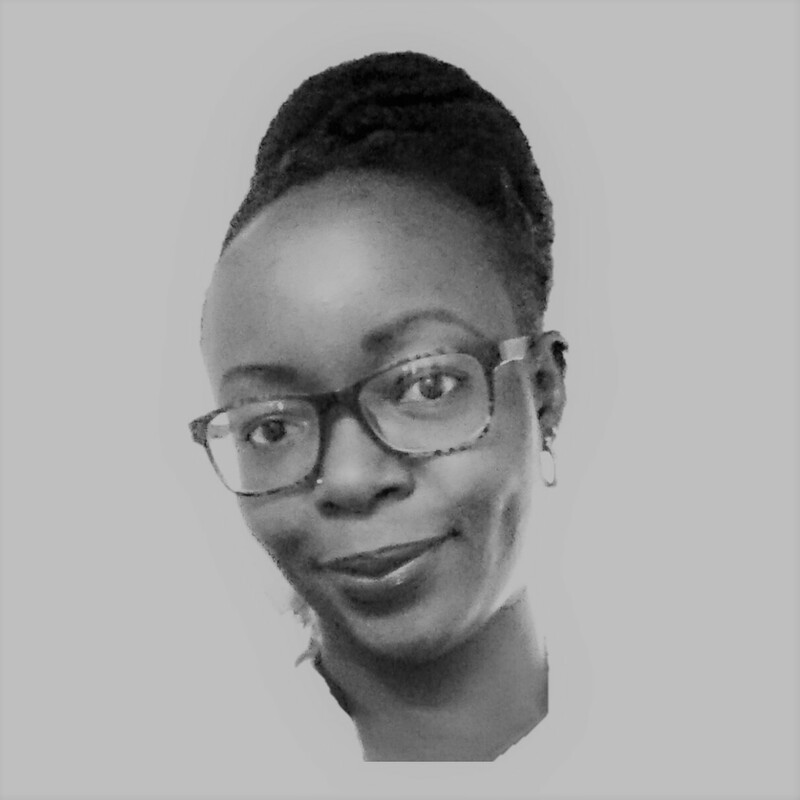 Before joining the KEMRI-Wellcome Trust Research Programme, Edwine worked as a clinical pharmacist for 2 years in both the public and private sectors.